Where there is a stage, there is no lack of rental LED display. At present, in large concerts, television stations, conferences and other fields, stage LED display is used, and the scene effect and atmosphere are better. Of course, according to different scene environments, the installation methods of stage rental display are also different. 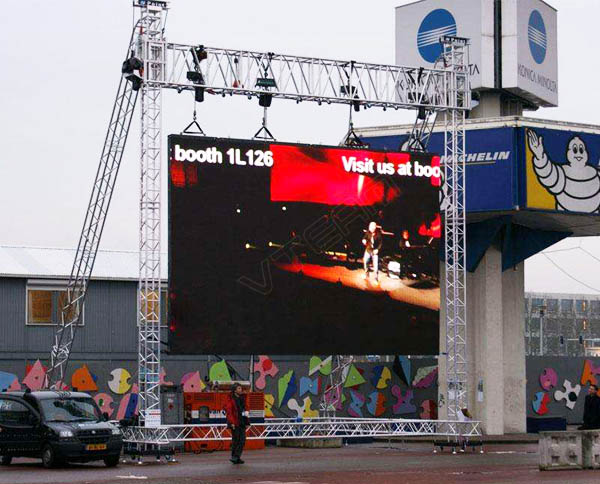 The following is the answer of Wittham, a professional manufacturer of LED rental screen. 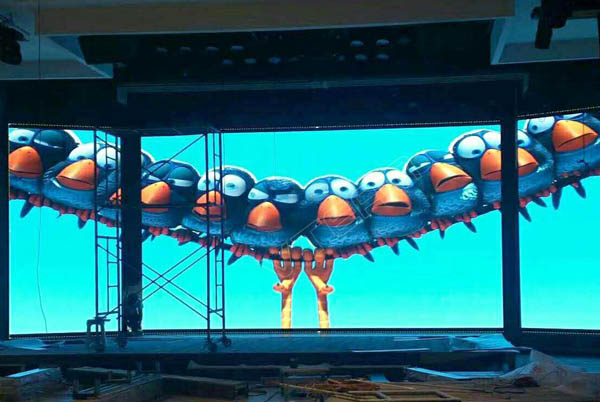 The size of LED rental screen is determined by ordinary screen. Lifting screen should not be large. General requirements are below 6M*10M. Exceptions to special box material and bar curtain. There are suspension beams at the top and bottom beams at the bottom. The suspension beam is used for lifting the screen. Between rows and rowboxes, the lifting mechanism is used to connect them, and the lock buckles are installed between horizontal boxes to tighten them. Lifting mechanism is divided into gear type, taper rod type and bolt type. Gear type is more expensive and beautiful. Conical rod type is moderate in price and reliable. Bolted type is the cheapest, reliable and difficult to assemble. It is suitable for non-repeated disassembly. 1) The screen can be moved in real time according to actual needs. 2) Screen movement is divided and combined according to the display screen and scene conditions. 3) It is designed with truss guideway. The above is the installation mode of stage rental display. 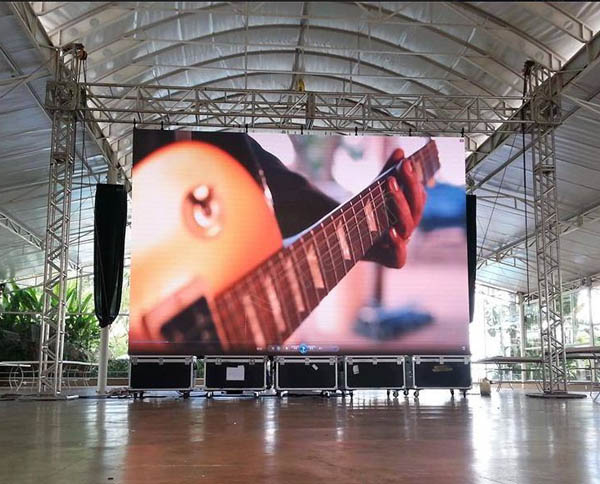 Because rental LED display products need to be loaded, unloaded and reused frequently according to the use location and stage scene, the portability and durability of the products and the professional requirements of the installation personnel are high. In addition, the general rental screen can not avoid the transport link, so it also has a high seismic performance.